After listening to Kaitlin Butts’ pure and simple country music, it is obvious that she is not riding the fence where her music is concerned. With vocals that throw you back to the honesty of early female honky-tonkers, and with that nostalgia refreshingly uncontrived, this Oklahoman sings her songs with 50 years of heartbreak in her voice, though she is not even half that age. In 2014, Kaitlin entered Red Dirt artist and producer, Mike McClure’s Boohatch Studio to begin recording her album, Same Hell, Different Devil. 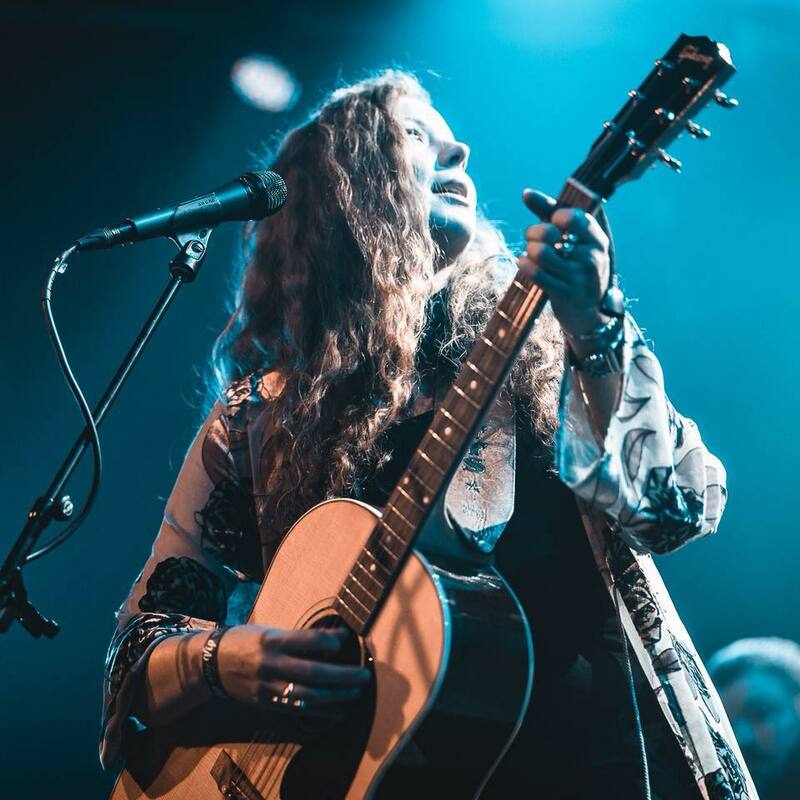 Kaitlin was able to have some of her favorite Oklahoma musicians on the album such as Whiskey Myers’ Jon Knudson, Alan Orebaugh, as well as Grammy-award winner, Lloyd Maines.